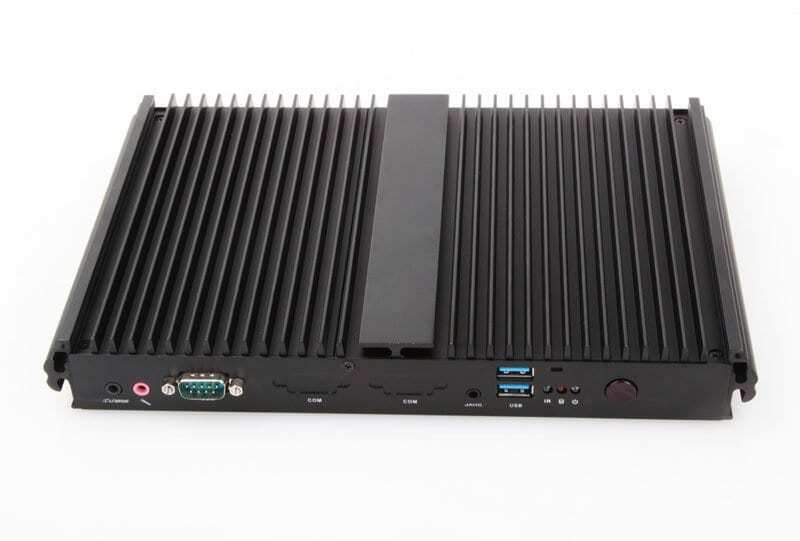 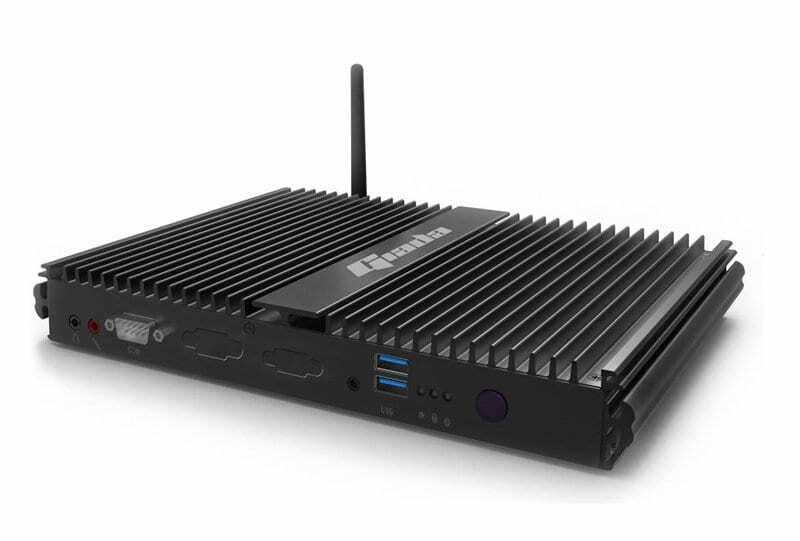 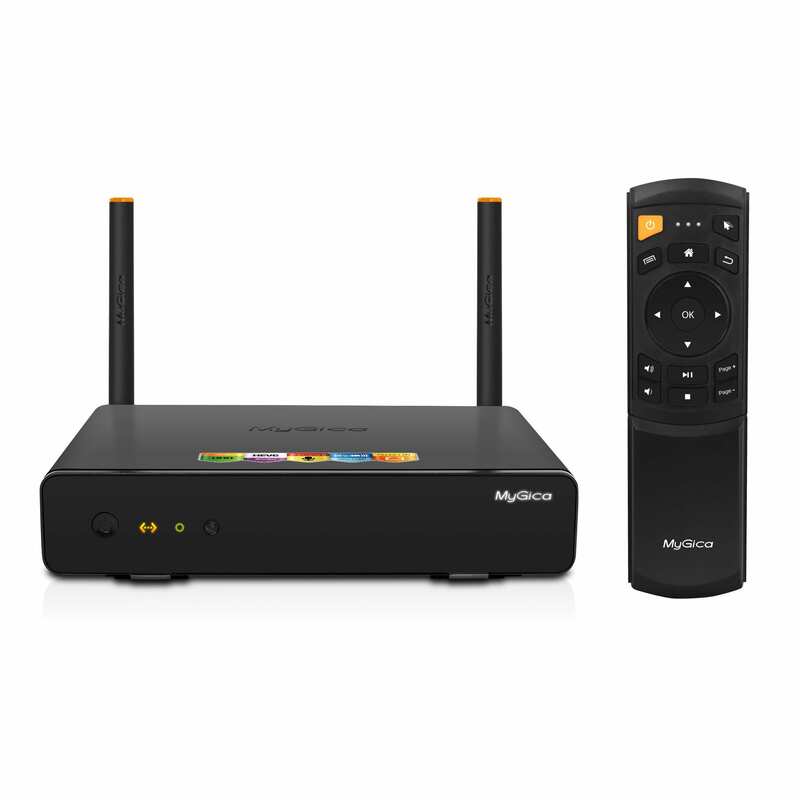 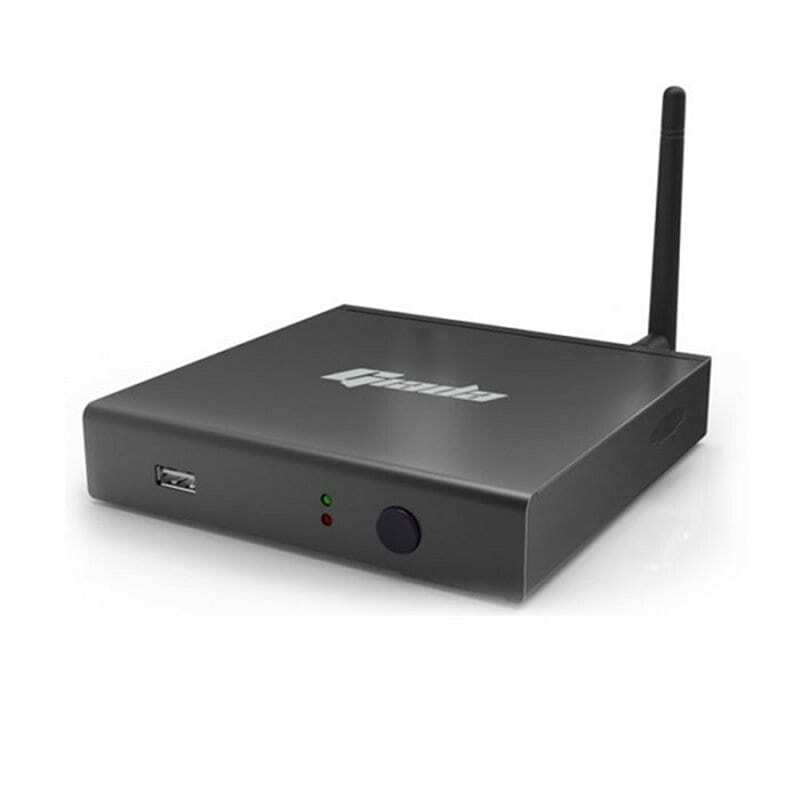 The Giada F300 Fanless I5-4200U is an ultra thin high performance mini PC with HDMI and DP video outputs. 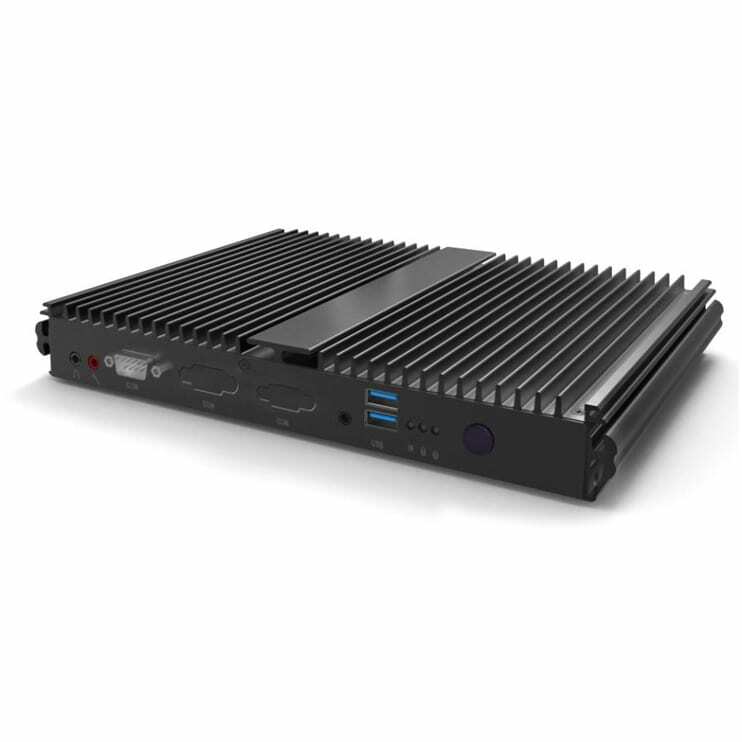 With its fanless, all metal and modularand design and aluminum fin radiator. It is highly reliable and guarantees a long service life.